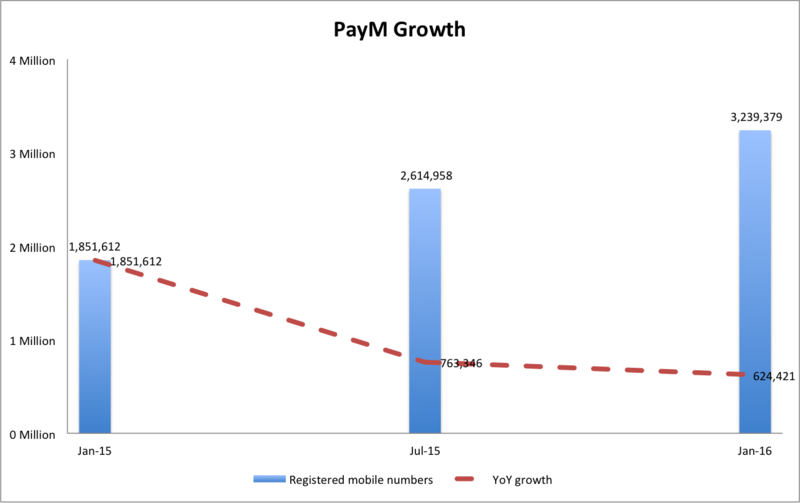 Today, PayM published their statistical update running to the end of 2015. I have listed my key take outs below. 17% of mobile banking users are registered to PayM? So is that big or small? Let’s do some rough maths. I think there must be circa 18M mobile active banking users in the UK. Hence that means that ~17% of UK mobile banking users have signed up to Paym. That’s not bad really within a 2.5 years period. 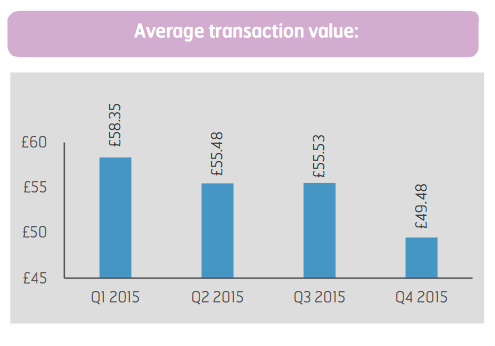 Average transaction value has decreased substantially in the last quarter of 2015 – according to PayM it’s due to the volume of transaction increase. PayM is still a marginal payment method. There might be 17% of mobile users registered, very few of them bother using Paym it seems. Is Paym a failure considering the substantial amount of money it has costed bank to implement? Or do you believe that it will emerge as a credible payment method for a niche set of users and usage scenarios? I tend to lean to the former at this stage based on the set of publicly available data points.